I forgot something when I wrote about the visit from the pet psychic. While the hi-mom doesn’t think of us as a pack, I think there is a pack order. And, I’m okay being last. Hu-mom was feeding me first. I would just look at my food. I would not eat. I told her I wanted her to feed me last. Around here, we get a scoop of Merrick, a spoonful of pumpkin and a joint supplement. 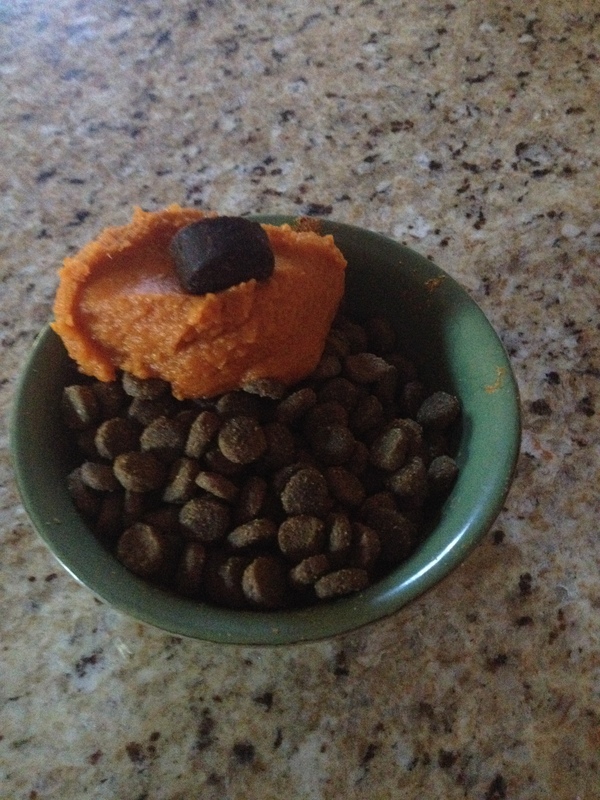 This entry was posted in Uncategorized and tagged dog food, pack order, pet psychic. Bookmark the permalink.